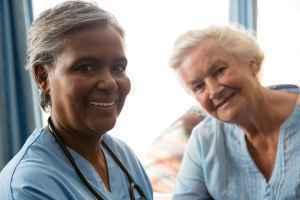 The average estimated cost of care for this facility is about $4,812 monthly. This is lower than the Deland average of $4,933. The average expense across Florida is about $3,675, which is less than the US average of $4,288. 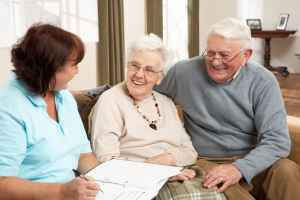 Situated in Deland, Florida, in the North De Land area, Brookdale DeLand provides senior care in a comfortable environment for people 55 and up. The zip code of 32720 in which this community is location is densely populated, with about 29,700 people. It is a primarily average income area, with a median per-family income of $44,250. The facility is located amongst various local amenities, such as retail shopping, health care services, and worship services. There are 19 drugstores within 1 mile of the facility. They're only 0.5 miles from Florida Hospital Deland. 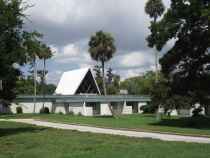 There are also 18 churches within 4 miles, including Stetson Baptist Church, First Baptist Church, First Presbyterian Church, and St Barnabas Episcopal Church. 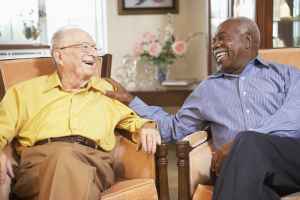 Brookdale DeLand offers many types of senior housing, including assisted living and dementia care. 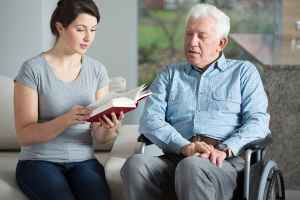 They can provide care for seniors who have mobility but require some assistance with completing common tasks like showering, food preparation, and housekeeping. 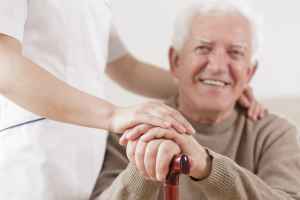 They can also provide for residents who are at all stages of Alzheimer's Disease and who need special monitoring and care for their safety. This residence boasts many different recreational activities such as arts and crafts projects, off-site field trips, general communal activities, yoga, and health and wellness programs. Additionally, they offer a myriad of property amenities including a community dining hall, an on-site diner, an on-site beautician, a library, and walking trails. Finally, they offer several room features like on-call maintenance, safety and disabled fixtures, in-room cable television, in-room kitchenettes, and central air conditioning.